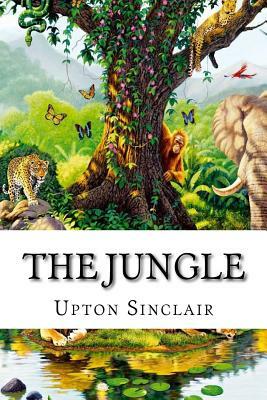 Upton Sinclair came to Chicago with the intent of writing The Jungle; he had been given a stipend by the socialist newspaper The Appeal to Reason. Upon his arrival in the lobby of the Chicago Transit House, a hotel near the stockyards, he was quoted as saying, "Hello I'm Upton Sinclair, and I'm here to write the Uncle Tom's Cabin of the Labor Movement " (Arthur, 43). He rented living quarters and immediately immersed himself in the city by walking its streets, talking to its people, and taking pictures. One Sunday afternoon, he worked his way into a group of Asian immigrants getting together for a wedding party - "Behold, there was the opening scene of my story, a gift from the gods." He was welcomed to the festivities and stayed until two o'clock in the morning.